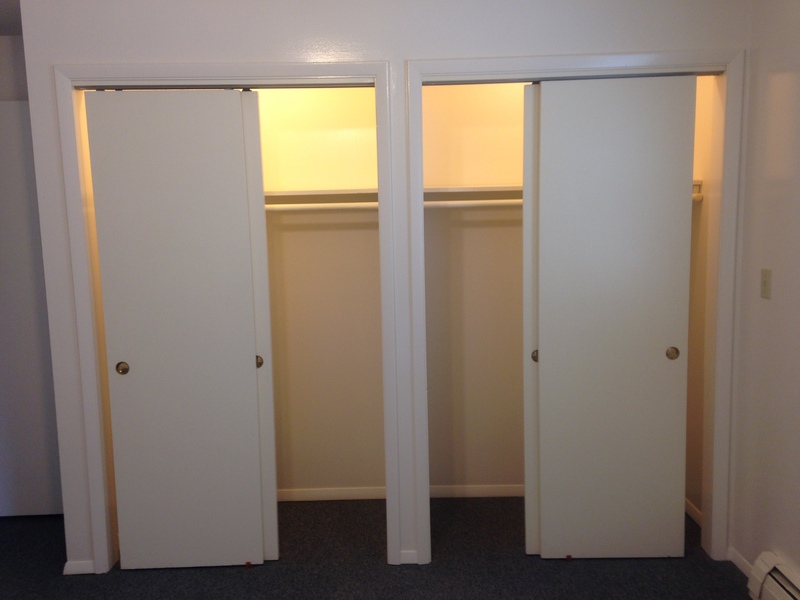 Posted by Catherine C. Denbesten on March 13, 2013 | Comments Off on Upgraded Normal Apartment! 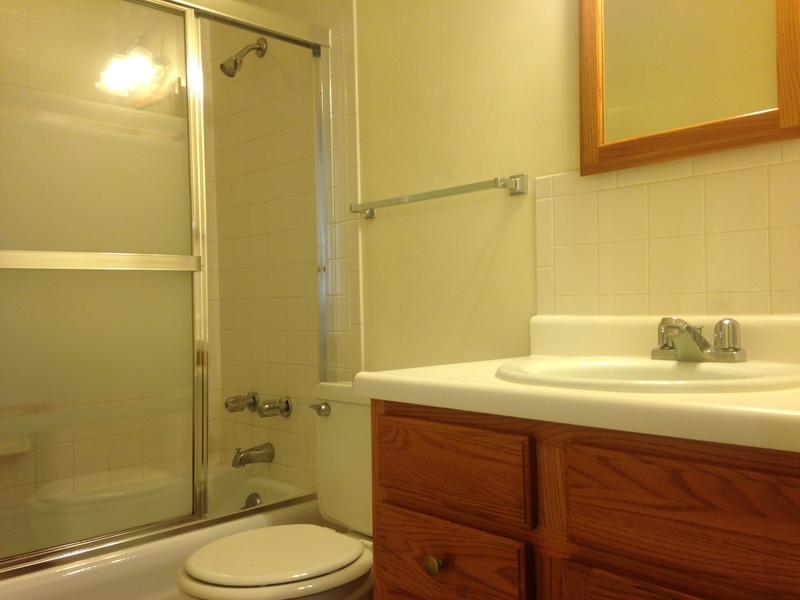 In December 2012, 2 Larry Court Apartment #1 was upgraded. 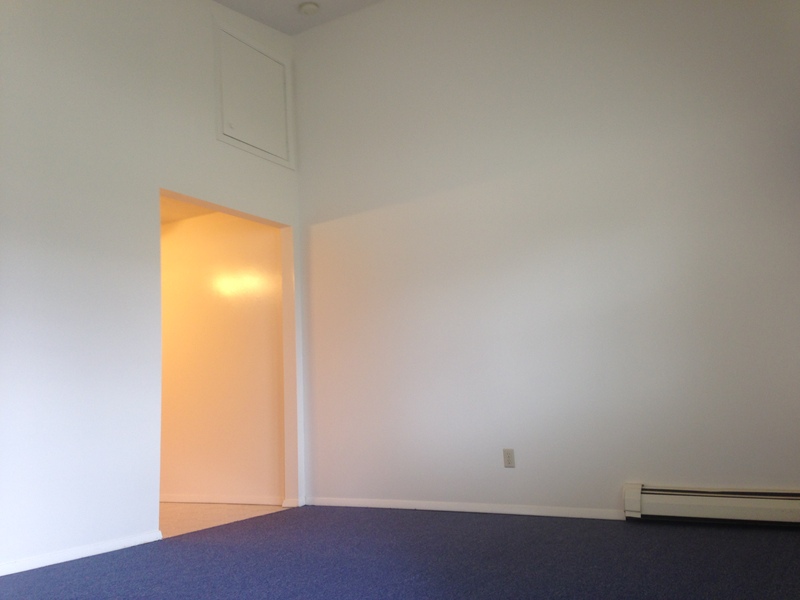 This one bedroom apartment in Normal, IL looks like a million dollars. 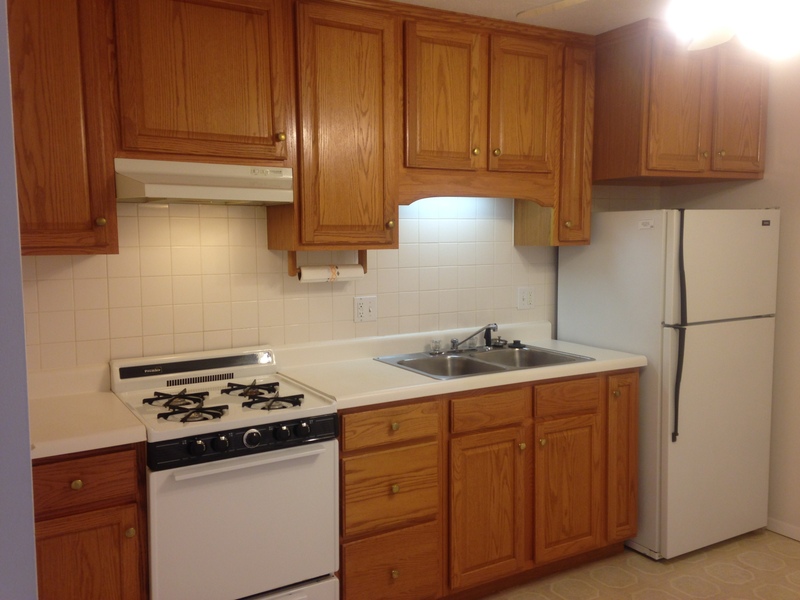 Cathy Miller tackled her first kitchen remodeling project with great success. The new cabinets are birch wood with dark hardware. The range hood fan vents outside, which is an upgrade that most luxury homes don’t even have. The kitchen got new vinyl flooring. New electrical wiring was installed in the kitchen to meet current safety codes. 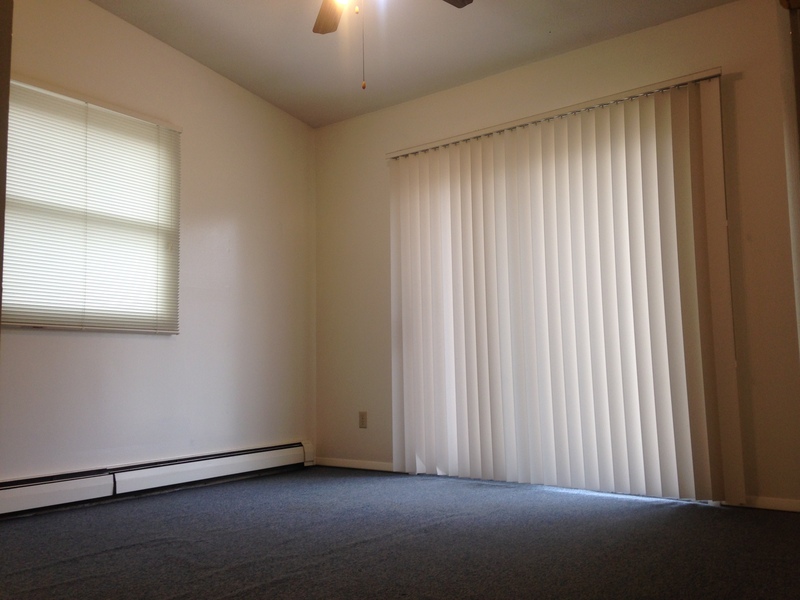 To complete the upgrade, new vinyl windows were installed throughout the apartment. 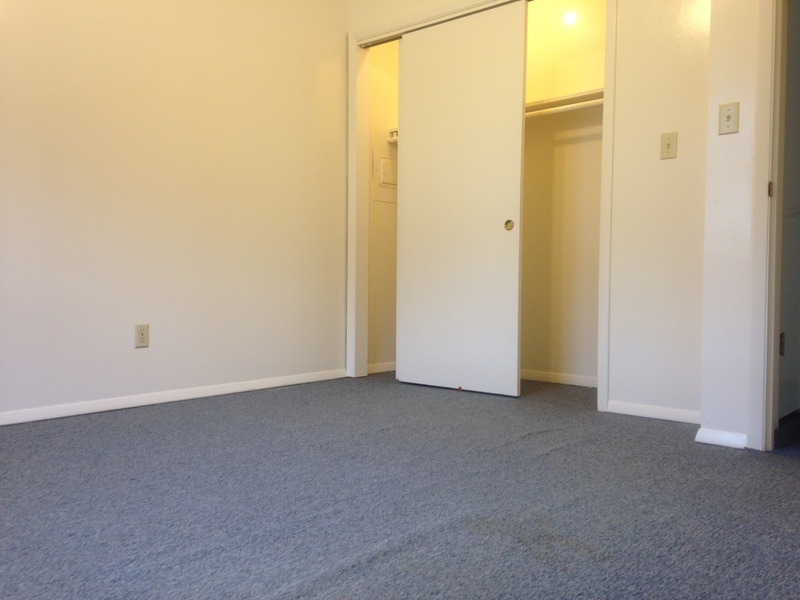 Also new carpet throughout the apartment made the new resident feel immediately at home. Over the next few years, I plan on doing more upgrades to this Normal apartment building. I’m very proud of how this unit turned out and strive to provide service to match the high quality of tenants that live in the building.